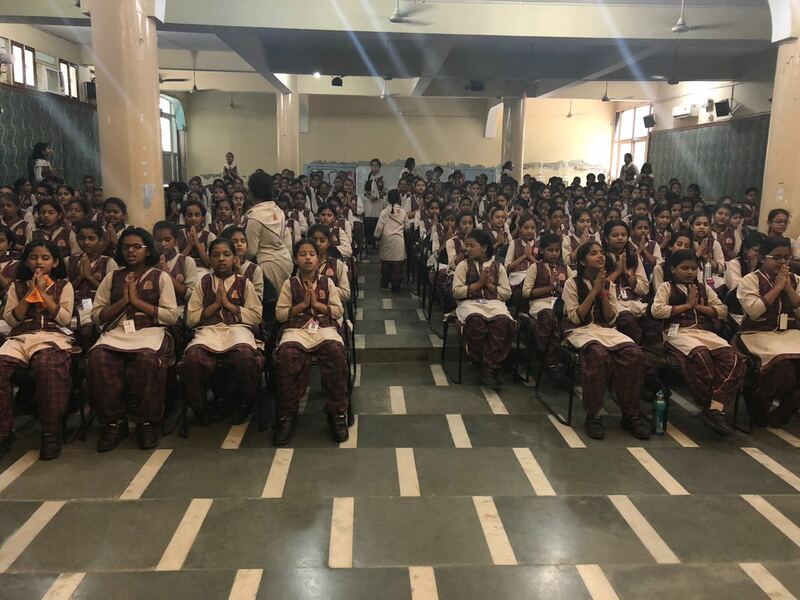 The Girls of Class VI & VII have attended a session on "Personal Hygiene and Awareness" on 4th August 2018 in Hansraj Hall. 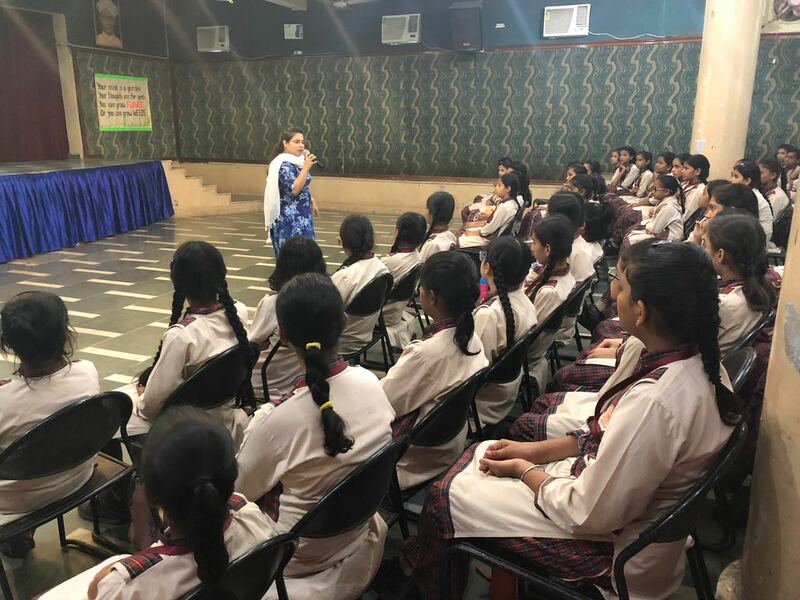 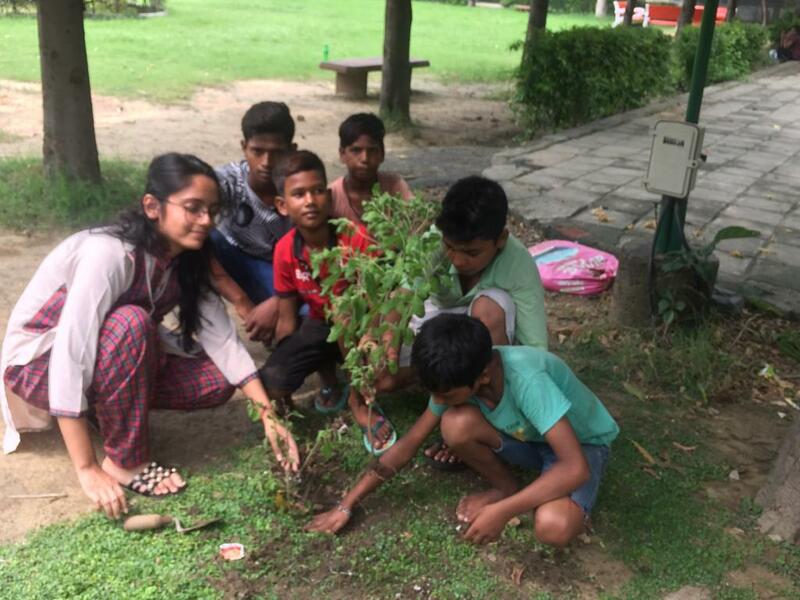 The session was taken by the School counceller Ms. Ritika Oberoi and Ms.Kavita Diwan.. 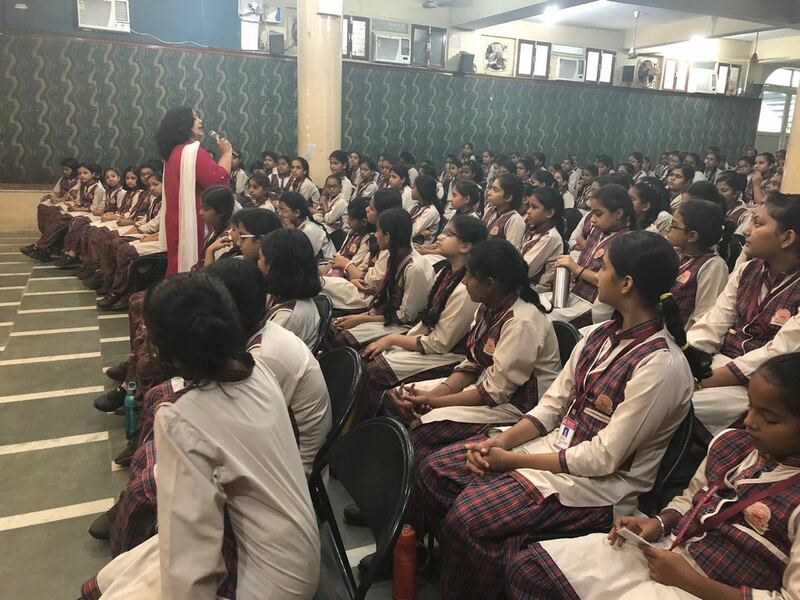 It was an enriching experience and an eye opener for girls. 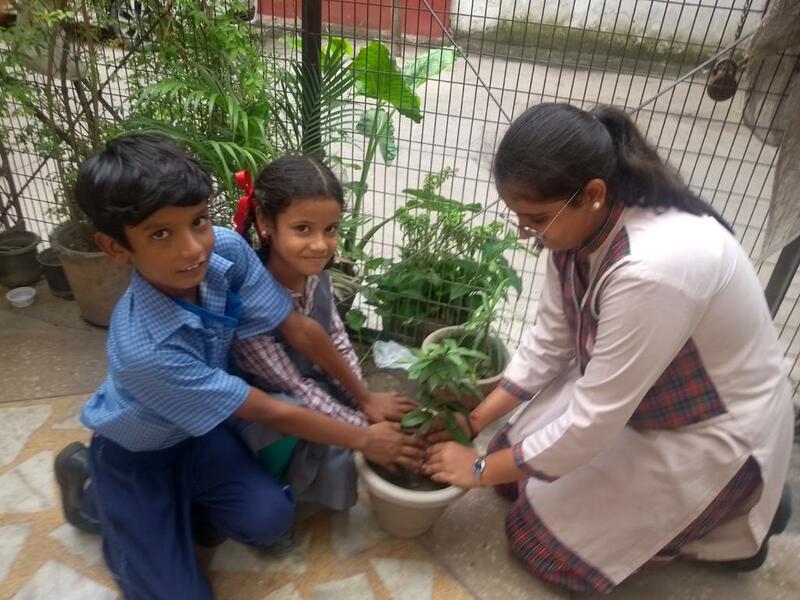 They learnt that their Safety and hygiene is at most priority. 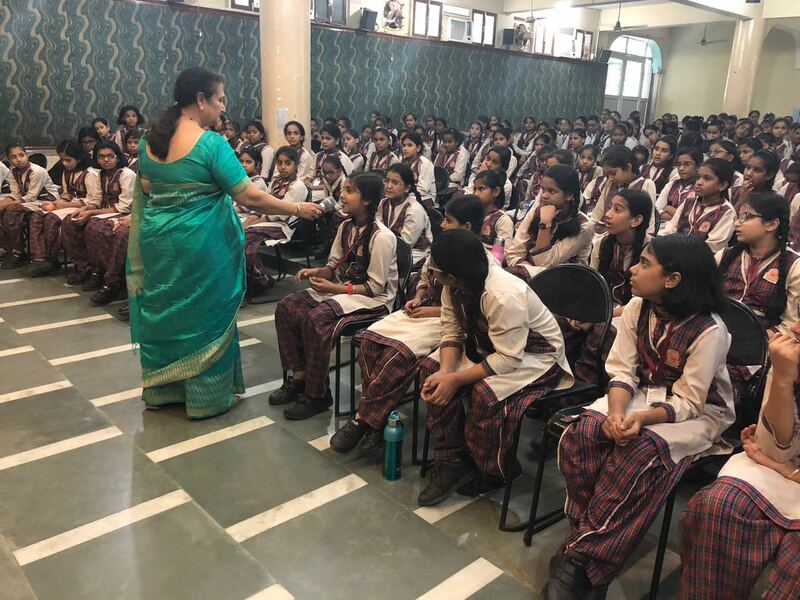 Principal Ms. Chitra Nakra also addressed the need of personal hygiene with girls and shared her expriences with them.